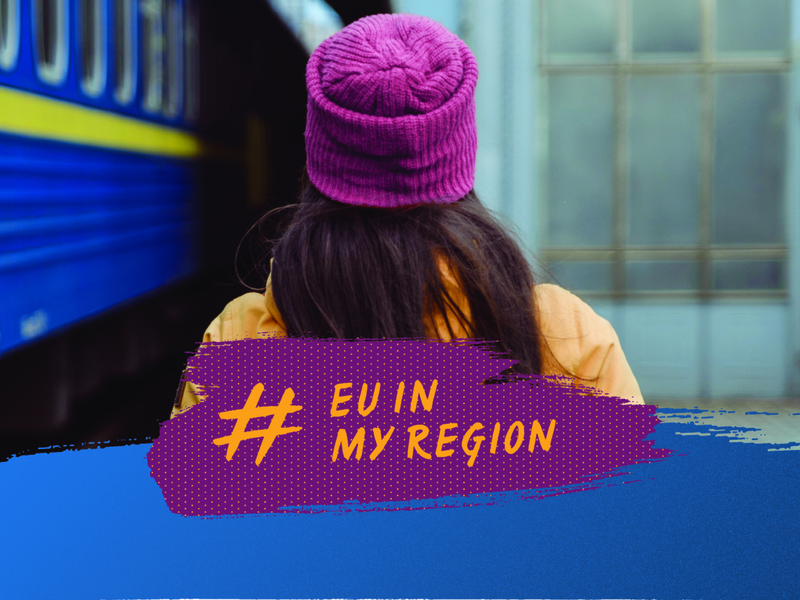 Europe in my Region is an annual EU-wide campaign to show citizens the EU-funded projects in the regions they live in. This is achieved through involving citizens to explore EU projects with own eyes and by encouraging people to share images as well as experiences via social media and contests. In addition, one can take part in a quiz on the European Commission’s website with great prizes. In order to learn more about the projects funded by the EU all over Europe, thousands of European projects are eager to give the public an insight in their project work. You may remember last year’s Europe in my Region days, where over 2,700 projects in 25 countries welcomed citizens and showed them what they as regional projects are doing for the people in the EU. This year in May thousands of EU-funded projects will again open their doors for everyone that is interested in discovering what the EU is achieving in European regions. Sometimes even whole cities, for example Vienna, take part in the Open Days, enabling their citizens to explore EU-funded projects in the city. Be sure not to miss interesting events in your region, check out the events map to see on which days in May all EU Projects Open Days take place and which ones are nearby. You also have the chance to play an active role in this year´s EU in my Region by sharing your experiences regarding EU projects. Being a part of it is easy! Do you know an EU-funded project in your area? Yes? Then simply grab your camera or pen, search for EU-funded projects in your region, take pictures or write blog posts and submit them to the photo or blog competition. A more detailed guide on how to participate and more information on the activities can be found on the European Commission’s website. In addition to that you can also test your knowledge of EU regions and food on the website in order to win one of the many prizes!